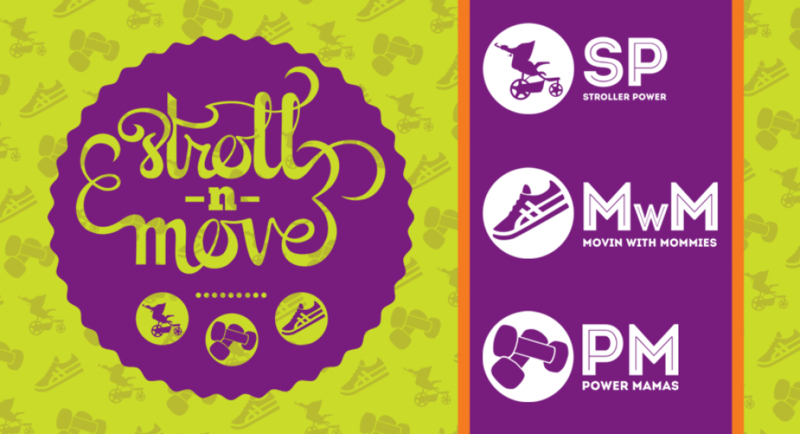 Stroller Power is a mom and child-based fitness class which focuses on interval training and utilizes weights, strollers, and the natural environment to target major muscle groups for a total body workout in a fun and exciting setting! The class is held when the weather exceeds 50 degrees. This is an amazing group to exercise with and the kiddos have a blast too! We sing songs, play games, and have fun all while sweating and burning calories. All fitness levels are welcome as each class is modified to your ability. Each class offers a new routine and classes are held at various parks and locations in Madison County. The instructor informs mamas of class information and whereabouts via email notification. Stroller Power allows you to participate at your convenience with the affordable punch-card system. You choose which days and classes you want to attend! As a perk your first class is FREE! Besides working out together our group does: Mom’s Night Out outings, schedules play dates for the kids, runs 5ks, provides meals for the arrival of new stroller babies, and joins forces for some amazing service projects. When so many strong women are united the list will continue to grow and we will continue to impact our community!